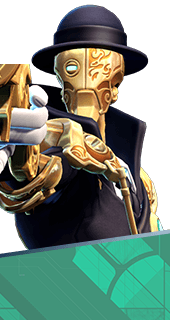 Ein, Zwei, Die is an Ability of Marquis in Battleborn. Rifle shots mark targets. The third shot on the same target adds 50% of your attack damage as bonus damage.